Wyndham Hotel is an American hotel and resort chain that also operates internationally. Wyndham Hotel is one of the largest hospitality companies in the world that offers products and services through all 55 of their brands. These brands include: Wyndham hotel and resorts, Ramada, Days Inn, Super 8 and more. 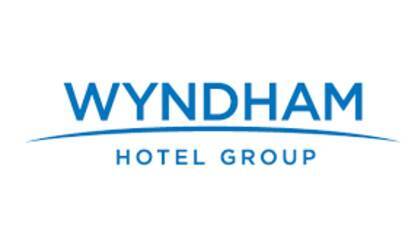 To get in touch with a live customer service representative at Wyndham Hotel continue reading. How to Speak to a Live Person: Call 1 (800) 466-1589 and you will automatically be place in line to speak to the next available customer service representative at Wyndham Hotel. Highly dissatisfied with the service I received at this hotel our bathroom was leaking they told me and my roommate that the manager would be in morning. Later on it continued to leak more and when we asked if they could move us to another room they said there was nothingness they can do because it’s not their problem and that they were fully booked . Needless to say they were not accommodating to our needs plus there no smoke detectors in the room even though it’s a non smoking room but if there was a fire no one would know . There’s also no phone lines in the room either I’ve already post on multiple social media’s about the way things are being ran here and the hotel operators or business owners do not care about the guests or their needs. My roommate is a dialysis patient so the fact is that since these toilets are backing up and flood he could easily catch peritonitis which is a bacterial infection.